Sample Terms We suggest customers take samples for quality test before we talk about the final offer and customization requirements. &diams; On-time delivery : We ensure our products are deliveried on time to customer s. 4. Customers can tell us the detailed information, then we can do designs and produce according to exact requirements. 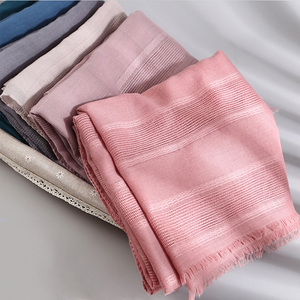 Q: How about the shipping9 A: Most of our styles are in stock, can be delivered within 3 days after payment received. 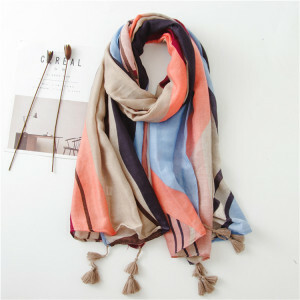 If you choose to customize, the production time is 15 to 30 days after samples and payment confirmed. But we will return the sample fee,or send the same number of other free samples when you order more quantity next time. 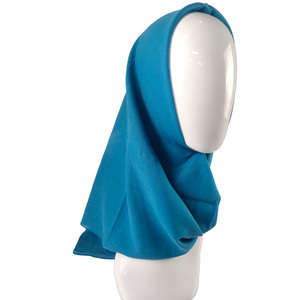 1 YRS Yiwu Guangly Trade Co., Ltd.
Alibaba.com offers 21,727 polyester hijab products. 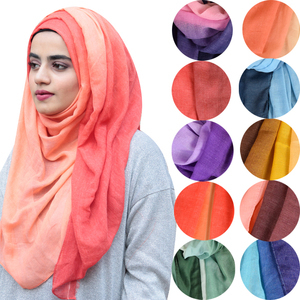 About 38% of these are other scarves & shawls, 2% are knitted scarves, and 1% are knitted shawls. 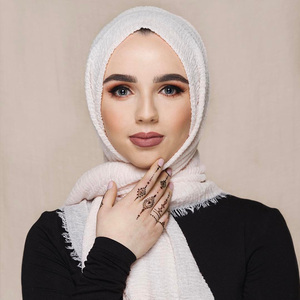 A wide variety of polyester hijab options are available to you, such as free samples, paid samples. 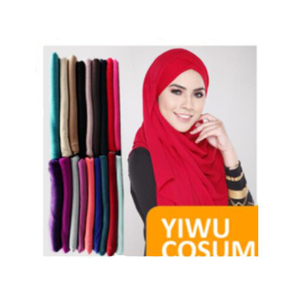 There are 21,727 polyester hijab suppliers, mainly located in Asia. 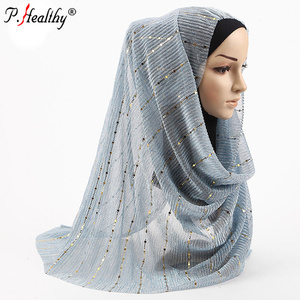 The top supplying country is China (Mainland), which supply 100% of polyester hijab respectively. 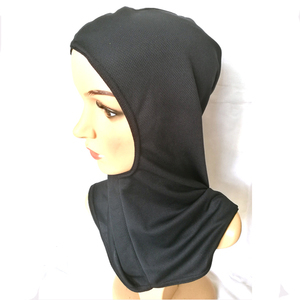 Polyester hijab products are most popular in North America, Mid East, and Northern Europe. You can ensure product safety by selecting from certified suppliers, including 2,483 with Other, 373 with BSCI, and 234 with ISO9001 certification.